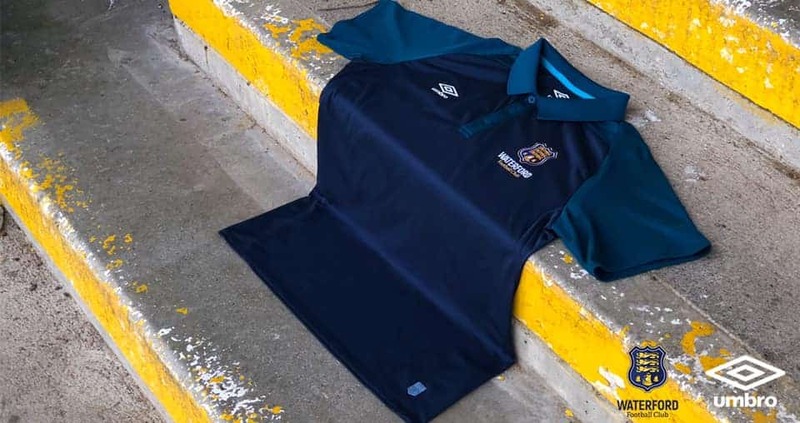 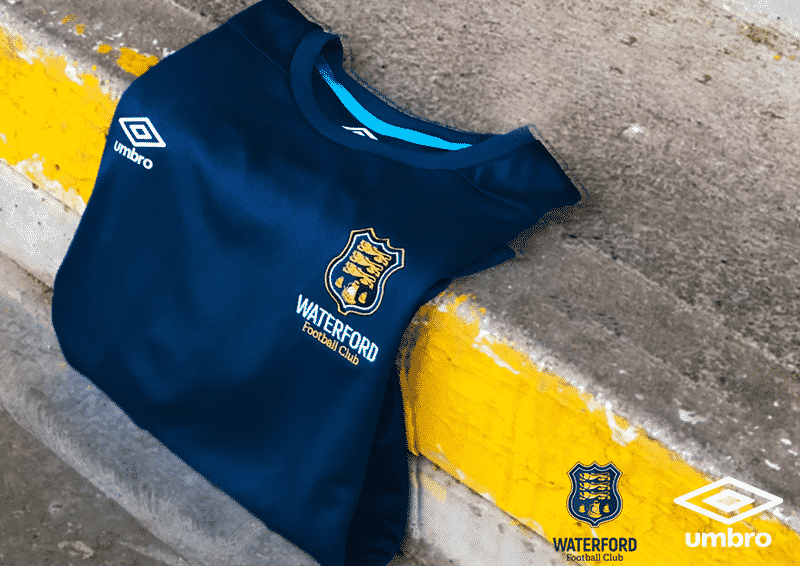 The brand new Umbro Ireland Waterford FC Pro-Training Range is on sale from Thursday, November 22nd, from the RSC. 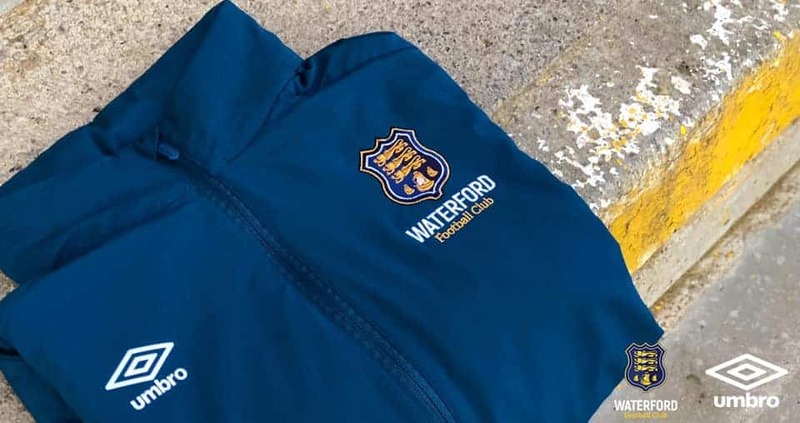 Club gear will be on sale from 2pm-5pm Thursday, 12noon-3pm Friday, and Saturday 11am-3pm. 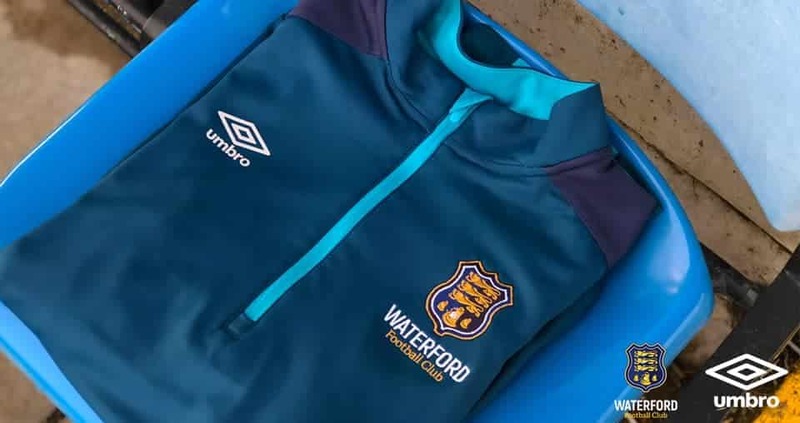 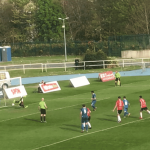 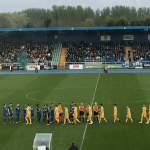 2019 Premier Division Season Tickets are also available to purchase in the pop-up shop (and online here).